ZW HR Consulting was awarded “Life Sciences Recruitment Company of the Year” & “The Best Recruitment Firm Service in China – Finalists Award” at the first RI Asia Awards-China 2015. 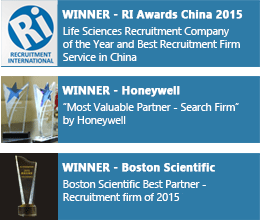 Shanghai, China – June 2- 2015 — Leaders in mid-senior level recruitment, ZW HR Consulting was named “LifeSciences Recruitment Company of the Year” & “The Best Recruitment Firm Service in China” at the firstannual Recruitment International Asia Awards in China, held at the Eaton Hotel in Shanghai on May 23, 2015. ZW HR Consulting provides recruitment solutions focused on mid-senior level professionals. 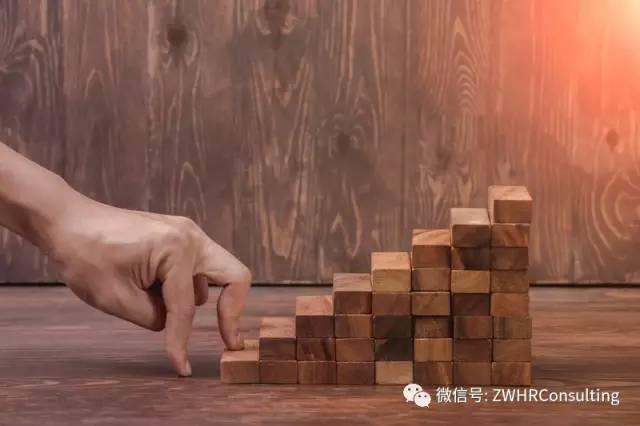 Originally founded in Shanghai in 1998, ZW HR has since grown into one of the biggest headhunting recruitment firms in Asia. With 10 offices across Asia, ZW HR Consulting currently has over 200 employees. As of 2012, ZW HR Consulting has become an exclusive member of InterSearch Worldwide. Established in 1989, InterSearch ranks as one of the top international executive search alliance organizations in the world, with 100 offices in over 50 countries.